Presented with support from the Phoenix Cannabis Coalition. With an introduction from Mara Gordon (featured in the film). Through the emotional stories of children fighting cancer, WEED THE PEOPLE educates mainstream audiences about medical cannabis as a human rights issue. Cannabis has been off-limits to doctors and researchers in the US for the past 80 years, but recently scientists have discovered its anti-cancer properties. Armed with only these laboratory studies, desperate parents obtain cannabis oil from underground sources to save their children from childhood cancers. 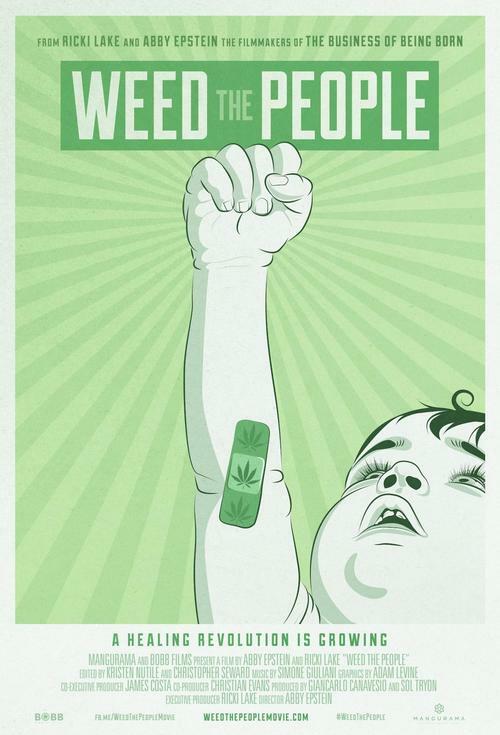 “Weed the People” follows these families through uncharted waters as they take their children’s survival into their own hands. Some of their miraculous outcomes beget the unsettling question at the heart of the film: If weed is truly saving lives, why doesn’t the government want people to access it? Directed by Abby Epstein | Starring Real Life People!